Many B vitamins are used in the body individually or in combination with enzymes to help release energy from carbohydrates, fat, and protein. Vitamin B coenzymes are crucial to the metabolic pathways that generate the energy needed by every cell in the body. 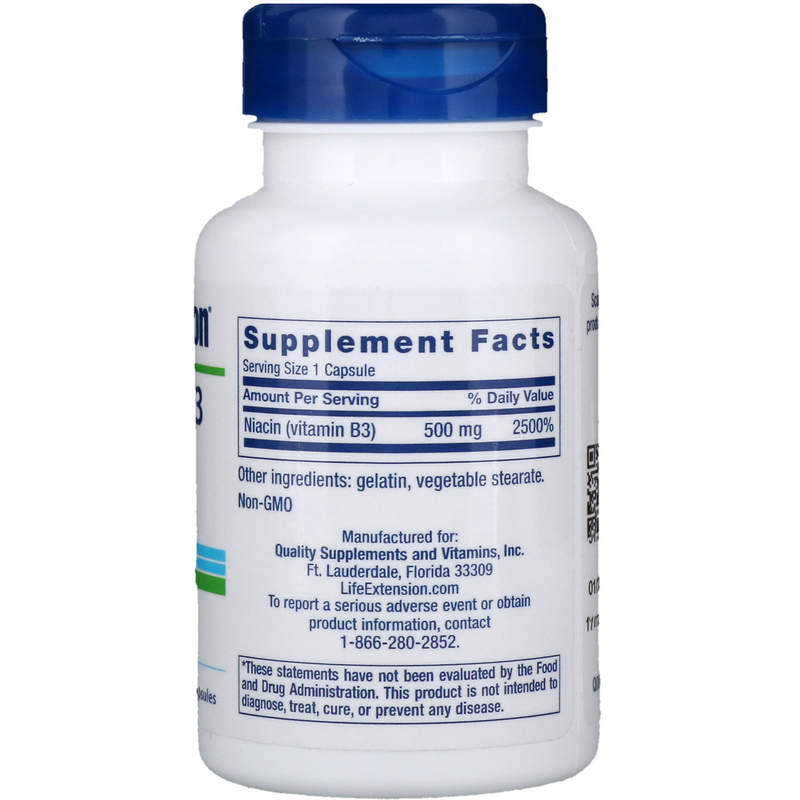 Because they are codependent in their metabolic activities, a deficiency of one B vitamin can affect optimal functioning of organ systems throughout the body. Niacin is the only B vitamin that can be synthesized in the liver from the amino acid tryptophan — on average, 1 mg of niacin can be synthesized from the ingestion of 60 mg of tryptophan. In its coenzyme forms, niacin is crucial to energy transfer reactions, particularly the metabolism of glucose, fat, and alcohol. 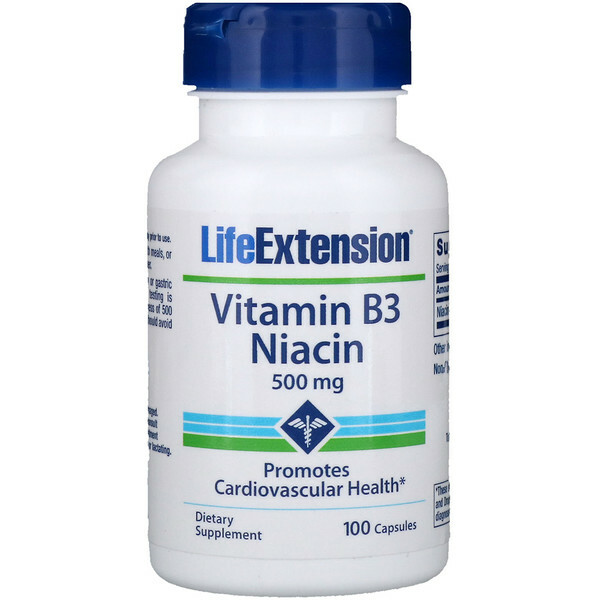 Niacin's beneficial effects on blood lipids is well-documented. Caution: Temporary flushing, itching, rash or gastric disturbances may occur. Liver function testing is recommended when niacin is taken in excess of 500 mg daily. Those with gout or liver diseases should avoid taking high doses of niacin.